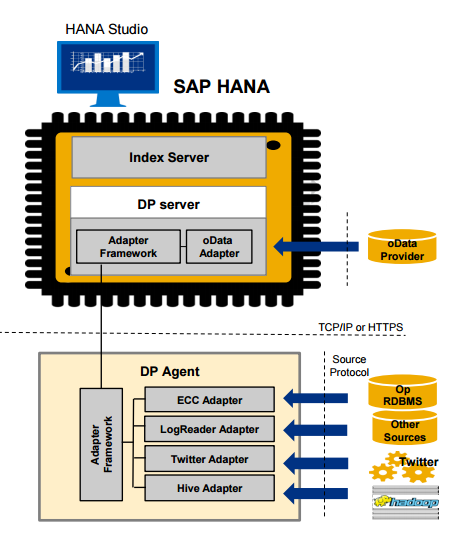 The scope of this document is to analyze the technical capabilities and functional feasibility of the Smart data Integration (SDI) and Smart data Quality (SDQ) appliances provided by HANA. This document also intends to throw some light over the product architecture and various transformational capabilities that can be achieved over the big data. The document will cover the various technical capabilities and the different interfaces that are a part of the tool. 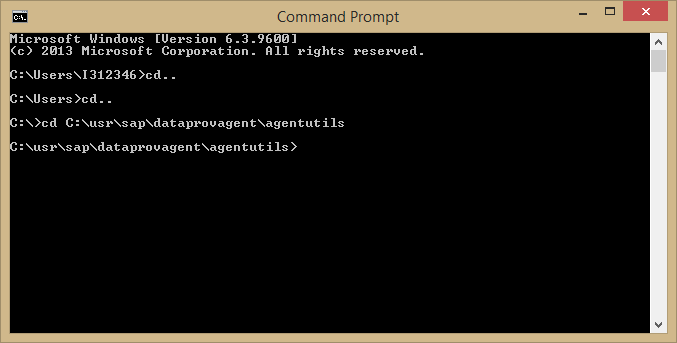 We would also be throwing some light on the available data sources in data provisioning agent which can be used to extract data. 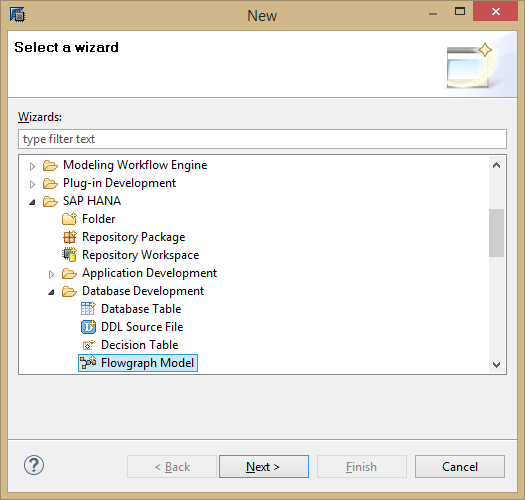 The document also explains the process of data transformation and loading using the flowgraph model provided by HANA. 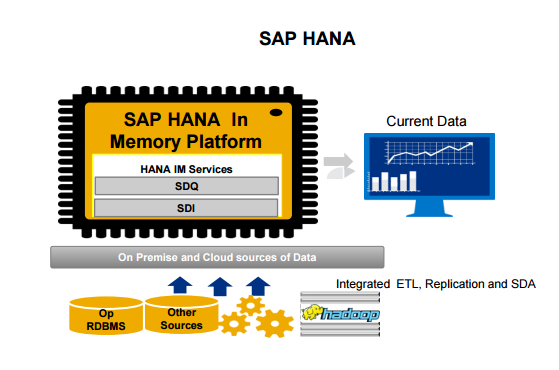 SAP HANA is a modern in-memory platform that is deployable as an on-premise appliance or in the cloud. As an appliance, SAP HANA combines software components from SAP optimized on proven hardware provided by SAP’s hardware partners. In the cloud, SAP HANA is offered as a comprehensive infrastructure combined with managed services. SAP HANA can be deployed through the following cloud offerings: SAP HANA One, SAP HANA Cloud Platform and SAP HANA Enterprise Cloud. 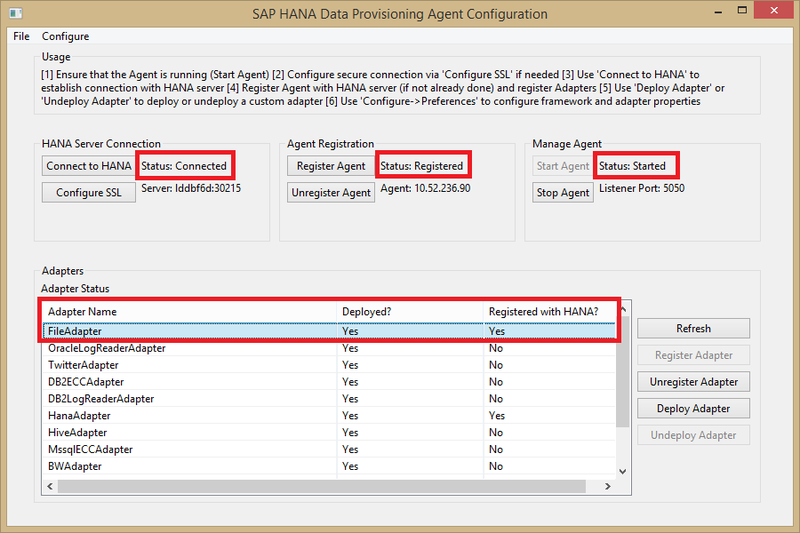 SAP offers options and additional capabilities for SAP HANA. 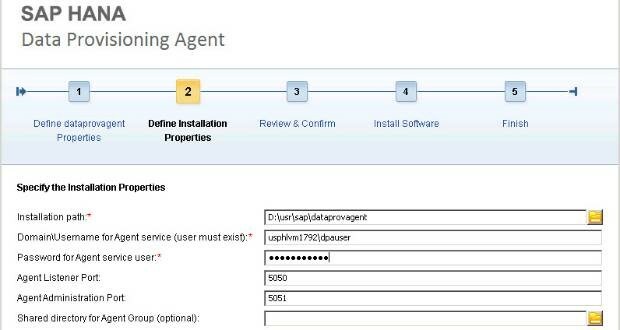 To use these SAP HANA options and capabilities in a production system, you must purchase the appropriate software license from SAP. 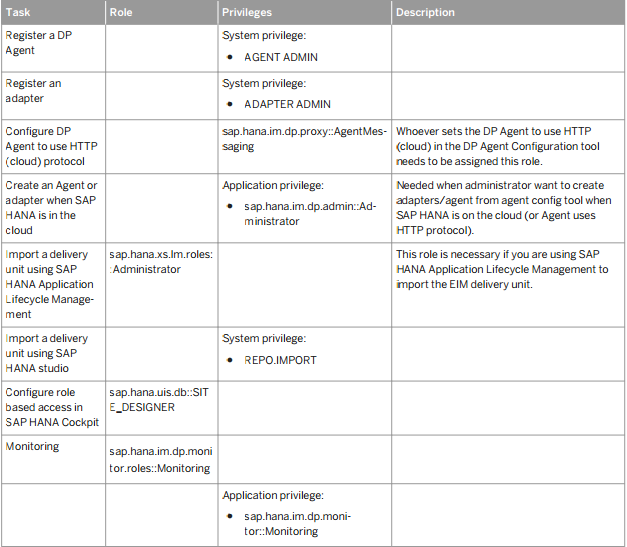 The SAP HANA options and capabilities listed below are available in connection with the platform and enterprise editions of SAP HANA, depending on the software license used. Enterprise Information Management (EIM) enhances, cleanses, and transforms data to make it more accurate and useful. 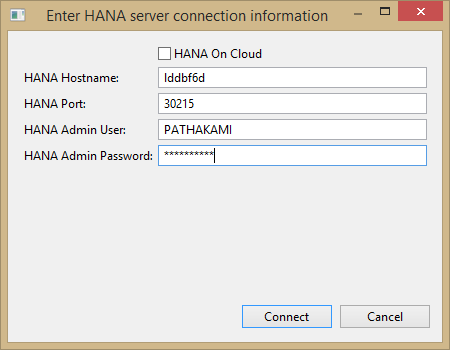 With the speed advantage of SAP HANA, the new SAP HANA EIM option can connect with any source, provision and cleanse data, and load data into SAP HANA on-premise or in the cloud, and for supported systems, it can write back to the original source . A simplified landscape — one environment in which to provision and consume data. Access to more data formats. In-memory performance, which means increased speed and decreased latency. SAP HANA EIM consists of two main areas, smart data integration and smart data quality, as described below. 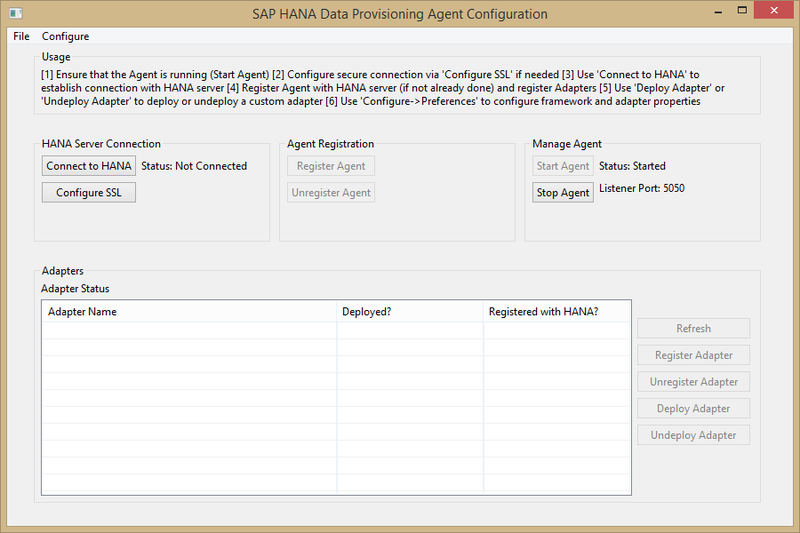 The Data Provisioning Agent is used to make the bridge between Hana and source system .Using the DPA allows live replication. 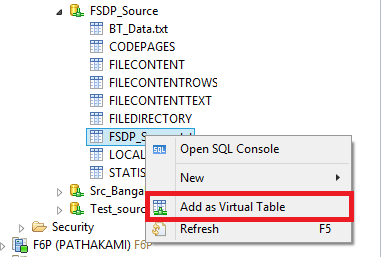 This adapter retrieves data from DB2 and can write back to a virtual table. It can also receive and pass along changes that occur to tables in real time. This adapter retrieves data from Oracle and can write back to a virtual table. It can also receive and pass along changes that occur to tables in real time. 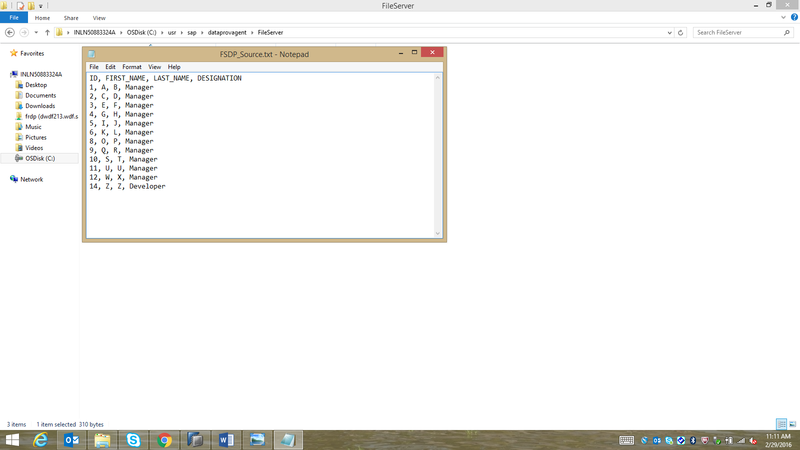 This adapter retrieves data from MS SQL Server and can write back to a virtual table. It can also receive and pass along changes that occur to tables in real time. 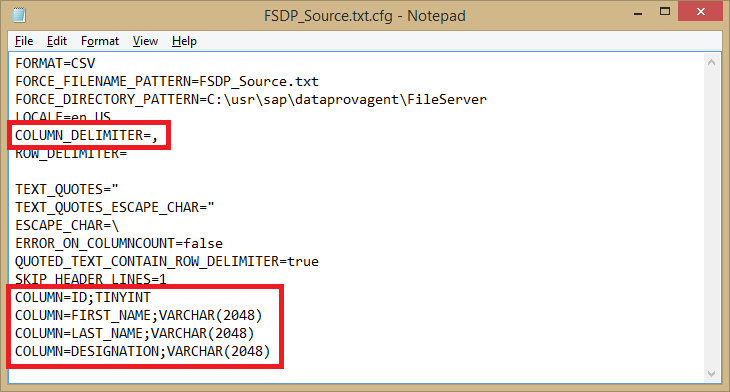 This adapter retrieves data from an SAP ERP system running on Oracle. It can also receive changes that occur to tables in real time. The only difference between this adapter and the OracleLogReaderAdapter is that this adapter uses the data dictionary in the SAP ERP system when browsing metadata. 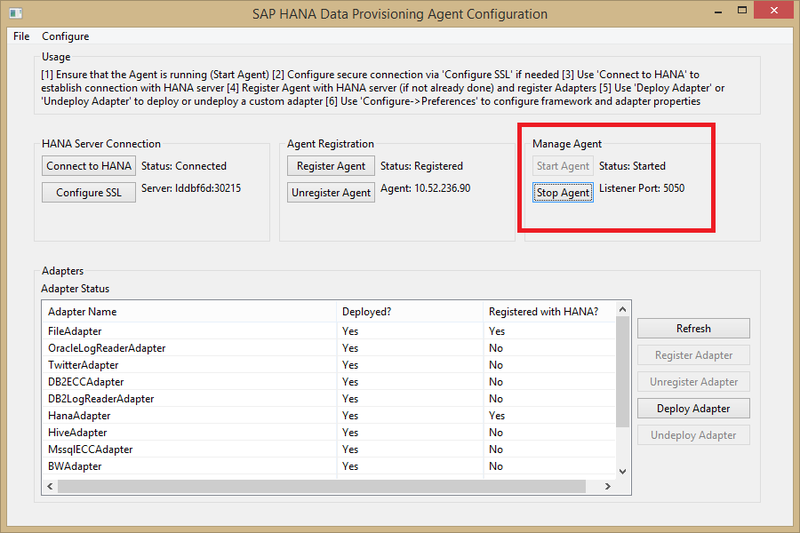 This adapter retrieves data from an SAP ERP system running on SQL Server. It can also receive changes that occur to tables in real time. The only difference between this adapter and the MssqlLogReaderAdapter is that this adapter uses the data dictionary in the SAP ERP system when browsing metadata. This adapter retrieves data from DB2 for z/OS and can write back to a virtual table. This adapter retrieves data from formatted and unformatted text files. This adapter retrieves data from HADOOP. 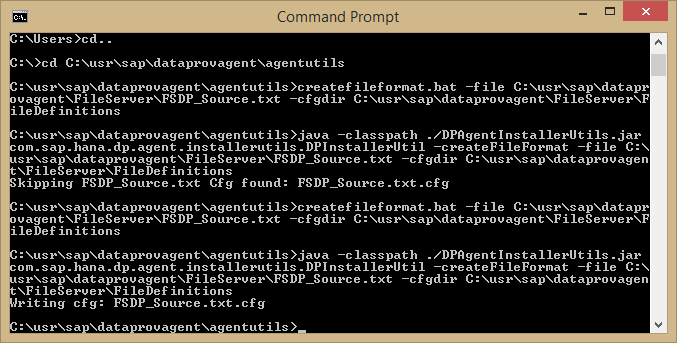 This adapter retrieves data from an OData service. 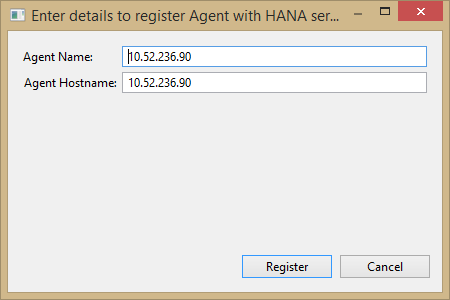 This adapter retrieves data from SAP HANA and can write back to a virtual table (real-time only). It can also receive and pass along changes that occur to tables in real time. 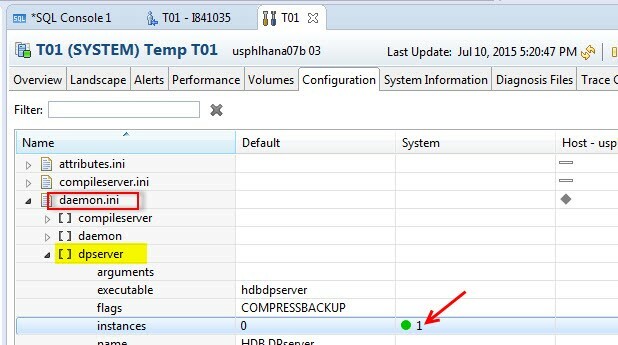 This adapter retrieves data from SAP ASE and can write back to a virtual table (real-time only). It can also receive and pass along changes that occur to tables in real time. This adapter retrieves data from Teradata and can write back to a virtual table (real-time only). It can also receive and pass along changes that occur to tables in real time. This adapter retrieves data from Twitter. It can also receive new data from Twitter in real time. 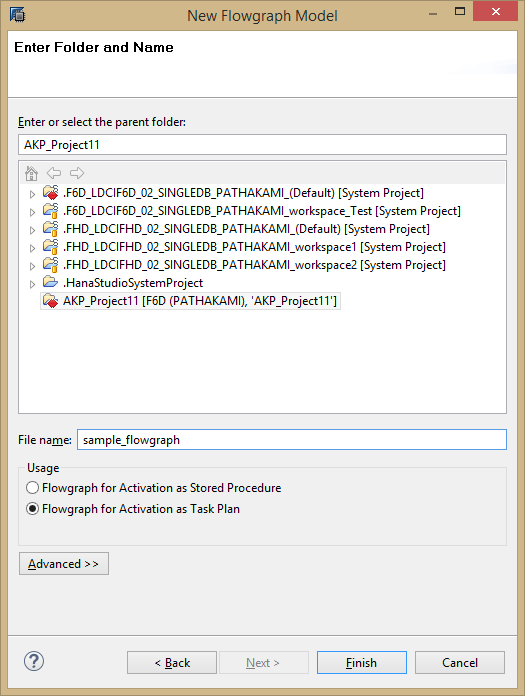 Below a sample csv file created with 4 columns and stored at the below path. In this case we have created a .txt file and stored it at the local machine. This file can be migrated to any distant server too. As we see, the columns re correctly read and the COLUMN_DELIMETER is automatically set as comma. 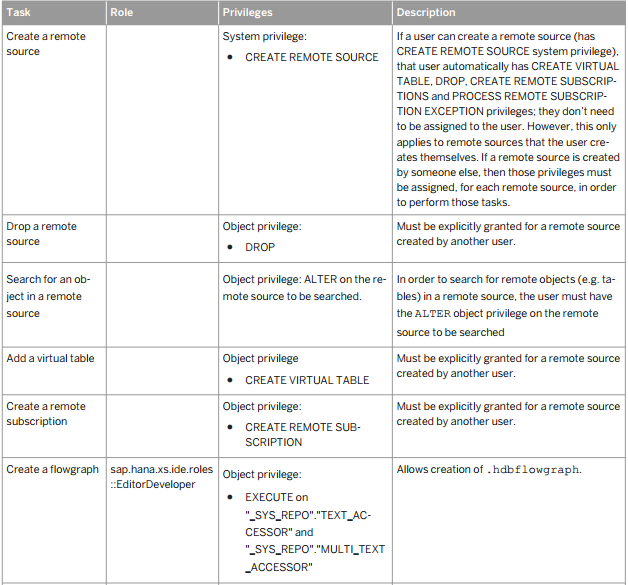 CREATE REMOTE SOURCE "<Remote_src_Name>" ADAPTER "FileAdapter" AT LOCATION AGENT "<Agent>"
Right click on the file and create a virtual table to replicate data from flat file. Now our source has been created, which is a flat file. 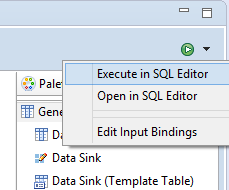 General: Contains basic SQL transformations like Source, target, Filter, Join, Sort etc. Data Provisioning: It contains the transformations which are specifically needed for change data capture / Data Provisioning. E.g. table comparison, History Preserving, Lookup etc. Business Function Library: Contains transformations which are of special use to customers for handling data. E.g. Annual Depreciation, Accumulate etc. Procedure: We are using a procedure in this case to concatenate the FIRST_NAME and the LAST_NAME columns. The procedure code looks like follows. Table comparison: This transformation is responsible for comparing the source and target tables and load only the delta. 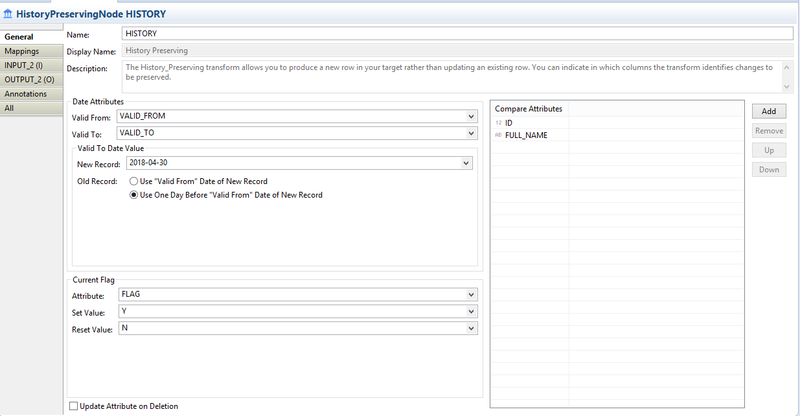 In other words, only the new/updated rows in the source will be replicated to the target. This is an important factor for performance gain. The scheduling of multiple flow graphs to run after each other is still to be evaluated, this is required in cases where multiple steps of loading are required in intermediate tables. 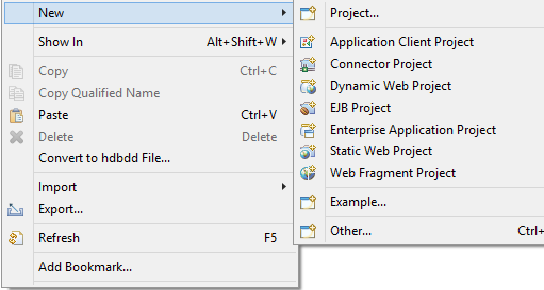 The HANA Web IDE does not allow changing or editing the connections between different nodes of the various transformations. The performance of flowgraph for huge set of data is yet to be evaluated. Implicit data type conversions between co-related data types like INTEGER and TINYINT is not handled within the flowgraph. While creating the HANA CDS entity, we have to explicitly specify and type each and every column, key which we need in the entity; going further we would expect to build a HANA CDS entity directly on top of an existing table in HANA. The Business Function Library and Predictive Analysis Library are yet to be evaluated. 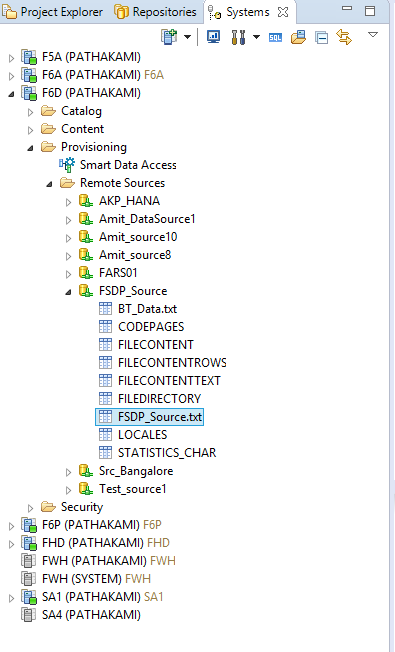 Version handling (especially two-dimensional versioning) in FRDP is to be evaluated using this tool. Over here, as an extension to the prototype we have shown above, we would like to maintain a version of the data instead of removing or updating it. For this we will use a special transformation known as “HISTORY PRESERVING” transformation. 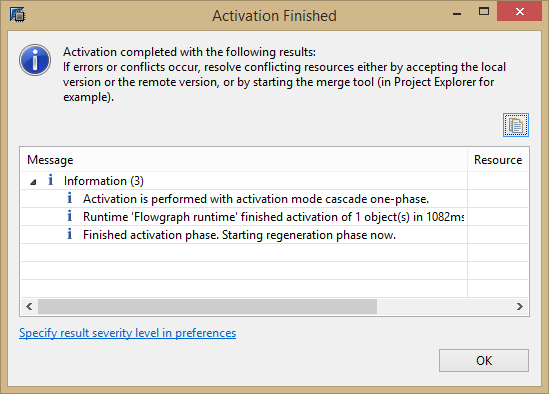 Once this is set, run save, activate and run the flowgraph. With the exception of the header, section 3.1.3 (SDQ) is just a copy of section 3.1.2 (SDI). Please provide the Smart Data Quality overview. Thanks.